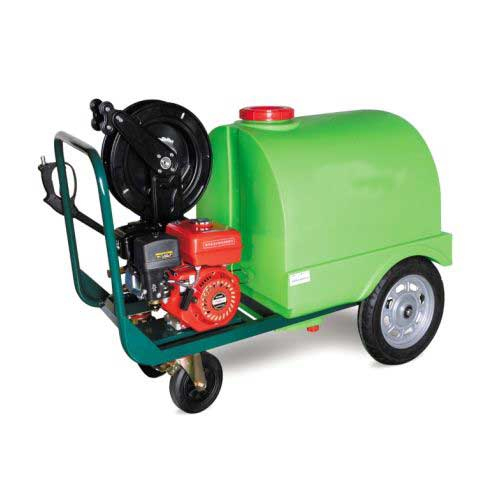 High Pressure Washer (2730-DD) is intended for industrial use. 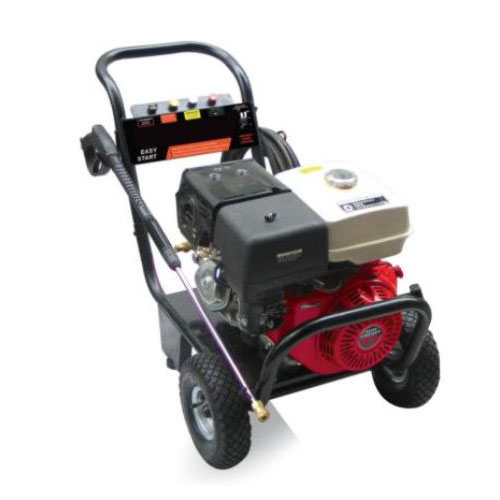 High Pressure Washer (HQ-180F) is intended for industrial use. 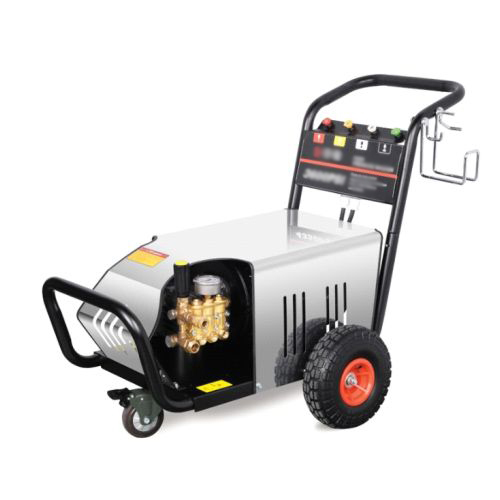 High Pressure Cold Water Jet (3WZ-300L-6.5, 3WZ-300L-13) is intended for industrial use. 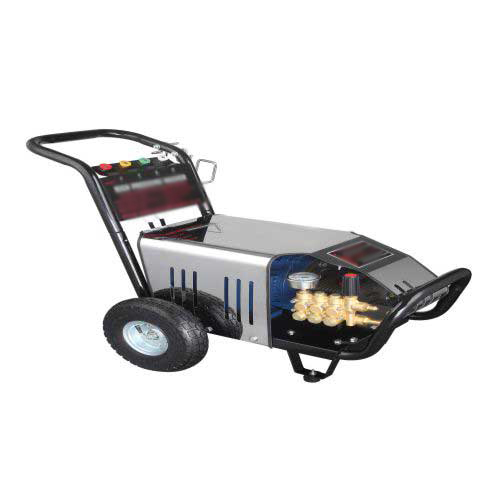 High Pressure Cold Water Jet (QL-590, JZ-1520) is intended for industrial use. 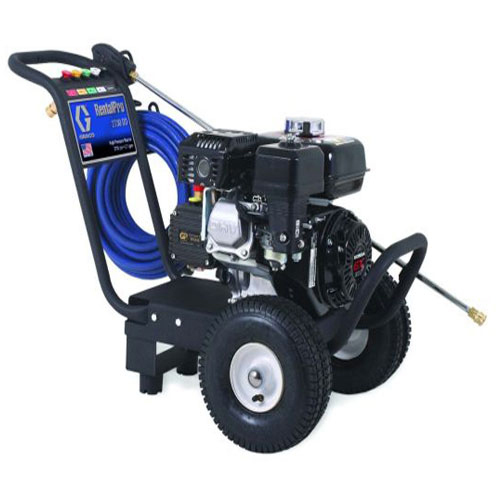 Cold Water High Pressure Washer (3WZ-3600, 3WZ-4350) is intended for industrial use.